Every evening for eight years, at his request, President Barack Obama received ten handpicked letters written by ordinary American citizens from his Office of Presidential Correspondence. He was the first president to put such a deliberate focus on constituent mail—to interact daily with it and to archive it in its entirety. Think of it as the unfiltered voice of a nation. 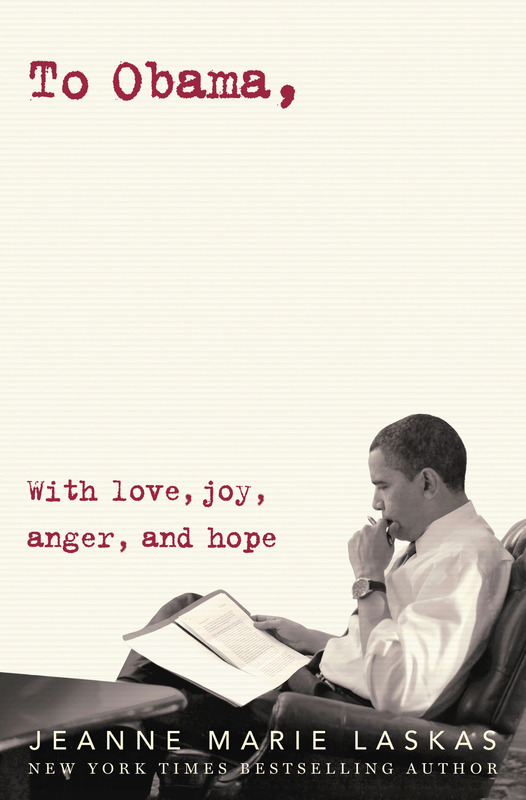 In TO OBAMA: WITH LOVE, JOY, ANGER, AND HOPE, New York Times bestselling author Jeanne Marie Laskas tells the story of the profound ways these letters, and the people who wrote them, shaped his presidency. In TO OBAMA, Jeanne Marie Laskas interviews President Obama, several of the letter writers themselves, and the White House staff who sifted through the powerful, moving, and incredibly intimate narrative of America during the Obama administration. The book features more than 100 original letters—some filled with fierce disappointment; others determined optimism—which deeply affected not only the president but also the policies he pursued. 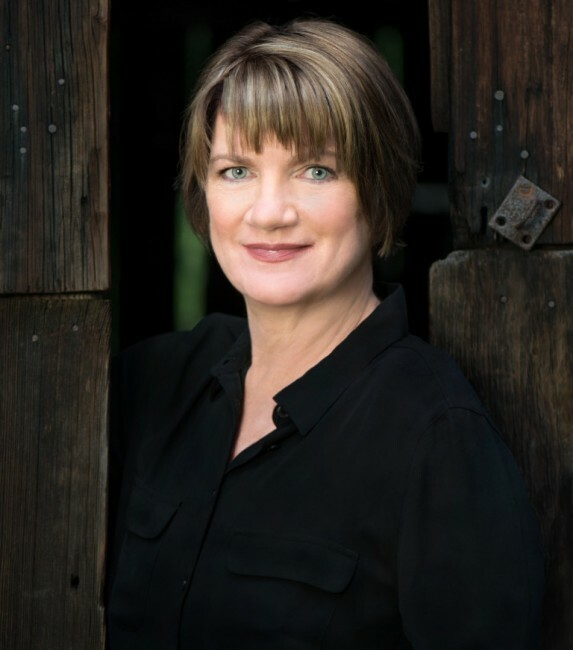 Jeanne Marie Laskas is the author of eight books, including the New York Times bestseller CONCUSSION, the basis for the 2015 Golden Globe nominated film starring Will Smith. She is a contributing writer at The New York Times Magazine, a correspondent at GQ, and a two-time National Magazine Award finalist. Her stories have also appeared in The New Yorker, The Atlantic, and Esquire. She serves as Distinguished Professor of English and Founding Director of the Center for Creativity at the University of Pittsburgh, and lives on a farm in Pennsylvania with her husband and two children.